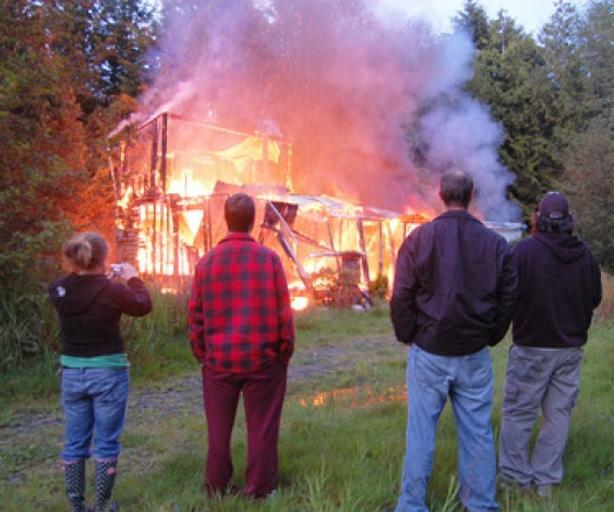 Confidential Information Wanted as to the Identities of any and all persons responsible for multiple arsons, willful damage, fraud, and theft attacks on Pacific Rim Resort, Tofino, 2009-2013. Reward of up to One Million Dollars for bona fide whistleblower information leading to return of the property. Informant's identity and contact information will be kept protected and confidential. Present and former BC, and Federal Government and BC Hydro and Municipal staff, officials, lawyers and contractors (and all others) encouraged to blow the whistle on these heinous crimes. BC Whistleblower Protection Act now in force.